Join Daniel, Nathan, Chelsea, The Intern and Amanda for the first 20 minutes of Trailer Park Podcast 91! We discuss making choices that could change your life forever as the much anticipated Del Toro film, The Shape of Water headlines episode 91. Molly's Game is on deck and Jessica Chastain appears to be playing a fast talking, no nonsense, self righteous woman in a man's world. The theme of episode 91 is cleaning up our act and making amends and all the money in the world can't put a horror movie back in episode 90 so naturally a double fulcrum is called for. Radius and Attack of the Killer Donuts tag team us in the 3 hole. 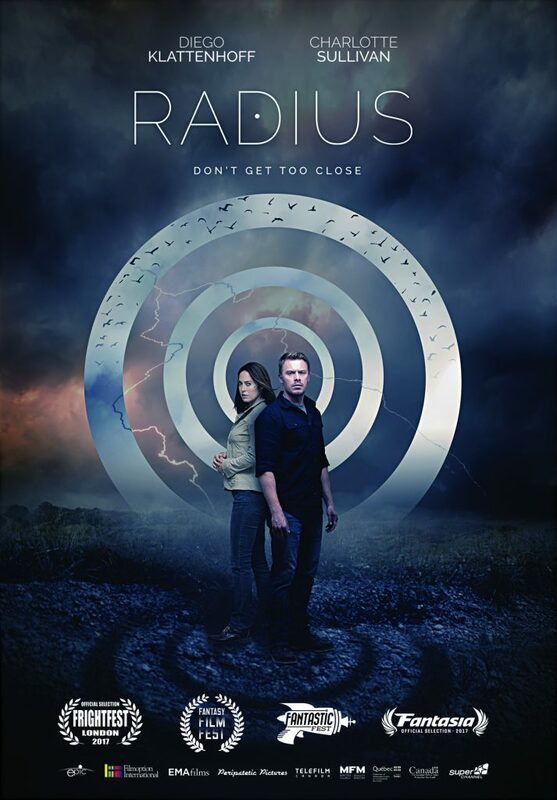 Radius is the story of a man with amnesia who cannot have anyone come within 50 feet of him or they will die. Attack of the Killer Donuts is about Killer Donuts. I, Tonya is our fifth trailer in the 4 slot and is based on the true story of the figure skating scandal involving Tonya Harding. There is a lot riding on this one as both Chelsea and Daniel have decreed that if the movie doesn't deliver they will never say they are excited about a biopic ever again. The finale for episode 91 stars Dwayne, hard as a rock Johnson in the Jumanji reboot and this time we are talking video instead of board game and body transference. Stick around for the Burden List and the Intern Archive Update.